Auburn University selected Counsilman-Hunsaker, in association with Davis Architects, as the designers for the new outdoor swimming pool for its swim and dive team. The 50-meter ten lane competition pool is intended to better equip and prepare Auburn’s athlete swimmers to compete in the international circuit, as well as to serve as an effective and impressive recruiting tool for one of the top swim and dive programs in the nation. While the pool is intended to train collegiate athletes, the university plans to work with Student Life, so other students can benefit from the new state-of-the-art facility. 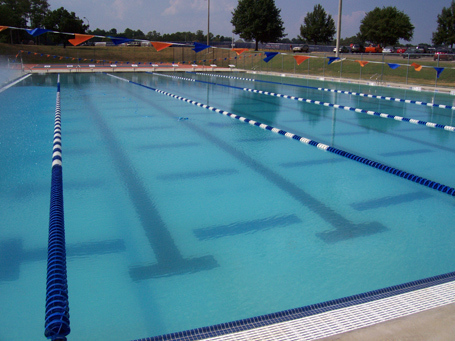 Auburn University pool, completed in July 2007, is pursuing a Leadership in Energy and Environmental Design (LEED) certification by the U.S. Green Building Council.